Bijou Lovely: back (or forward?) to basics. 10 back (or forward?) to basics. 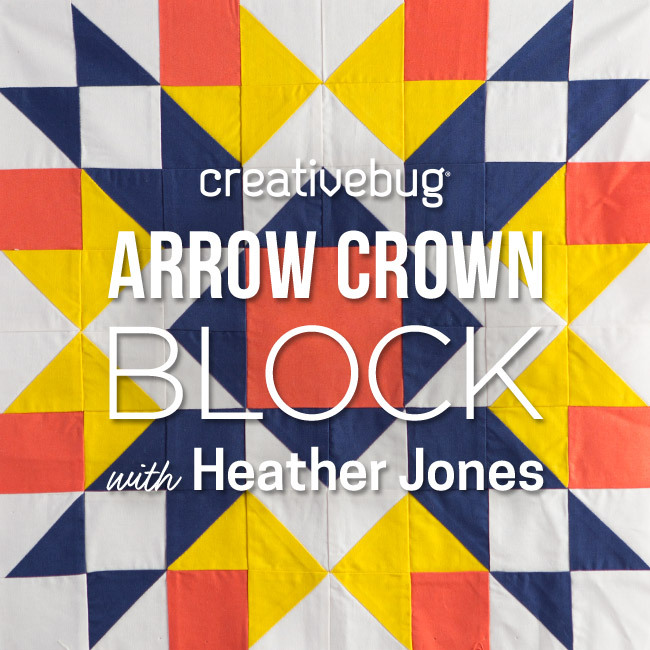 I've been noticing a lot of simple patchwork quilts around the blog world lately, mainly from Ashley at Film in the Fridge (i.e. here, here, and my absolute favorite here). 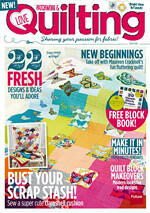 Since I haven't really been quilting for that long, I have to admit that I've never made one! 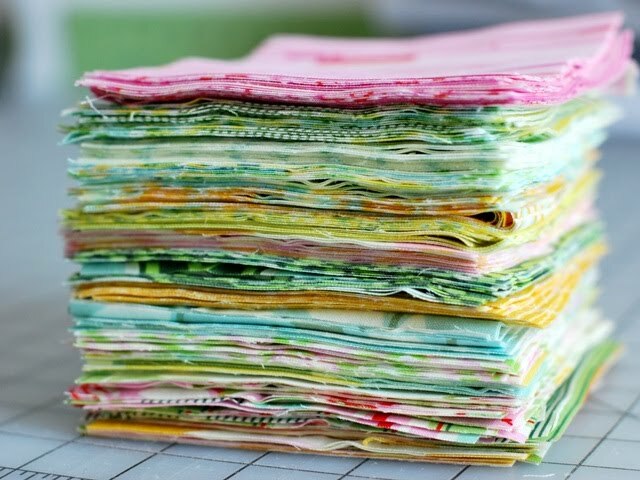 I tend to start out with the more difficult projects first like circle quilts and ruffle quilts and work my way backward to the simpler designs. It makes absolutely no sense, but it's the way I work. That being said, I'm ready for patchwork. 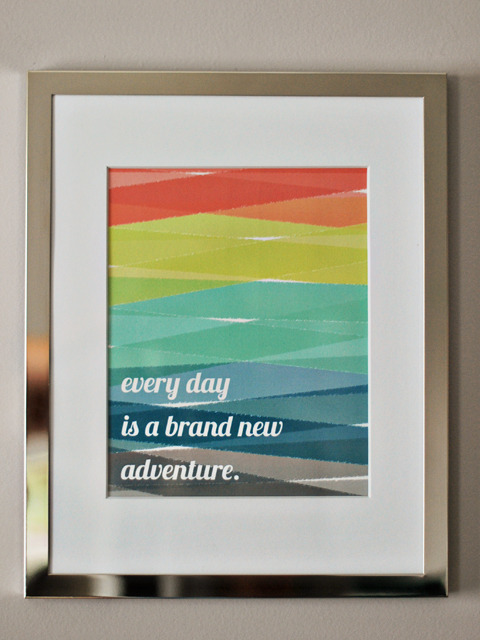 I'm finished cutting the prints and halfway through the solids. They're all 4.5" blocks for a finished block size of 4". I cut enough blocks for two quilts, because I can't get this quilt out of my head either. Now to decide on a sashing color...these are the things that keep me up at night! You made me laugh out loud with your last sentence! I can so relate! 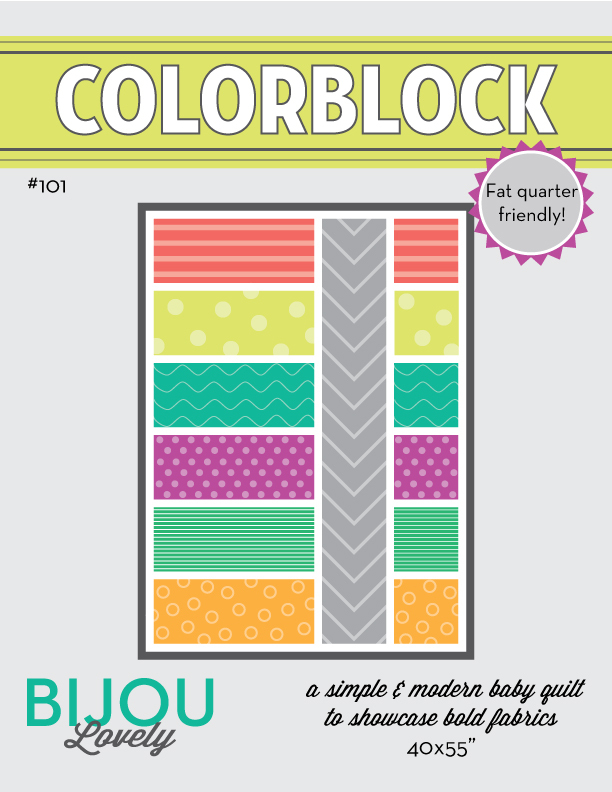 I have no baby, no plans for baby, and yet I feel like I need to order a quilt from you before you get too busy... hmm. Dilemma. Whatever this stack becomes is going to be so pretty! OMG I'm way too excited to see what you are going to make! I can so relate! I spend so much time thinking about how to put things together. I can't wait to see the "after" photo! 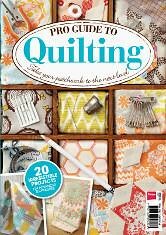 this will be beautiful...patchwork is my go to. kudos to you for trying such hard things first. i have never gone to those kinds of quilt places. i love all of the beautiful quilts you were linking to. i think i have seen a few of them featured in other blogs this week too. 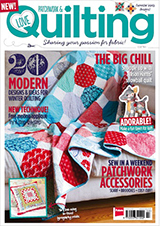 thanks so much for linking to some of my quilts! 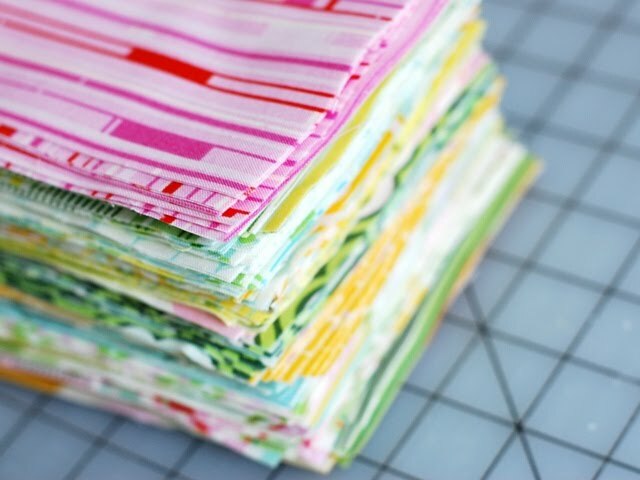 I love those nicey jane prints and I think they'll be wonderful as a patchwork quilt! I'm very much looking forward to seeing yours - I already know it'll be gorgeous! 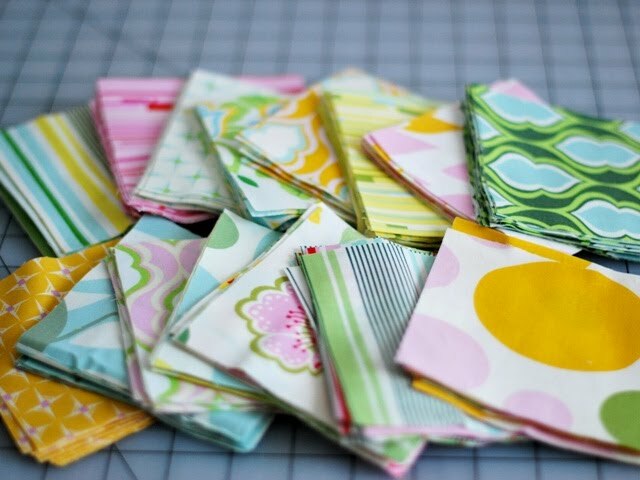 I tend to like the simpler quilt designs because I think they look more modern/contemporary- these are going to be fabu! 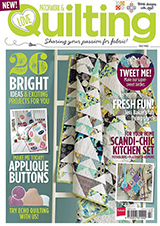 I liked the simple grey binding on your other quilt, it pulled it all together without being overly fussy. Maybe another simple kona solid? Ohmygosh. 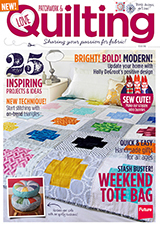 I LOVE the lattice quilt you linked to. Wonder if I can figure out how to make it! 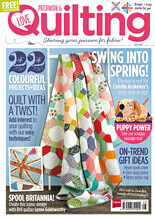 I skipped right over the easy patchwork quilts too, and made my first quilt the Circle Quilt you posted a tutorial for :) I can't wait to see your patchwork quilt! I'll make my first two quilts soon for my cousin, his wife is pregnant with twin boys. Since I've never made one I'll also make simple patchwork ones. I'm excited about it, you've definitely insired me to make them! By the way, I love your new blog design! fabrics are so pretty.. doesn't matter what combination somehow there is a beauty in all the outcome :D love them! happy patching!